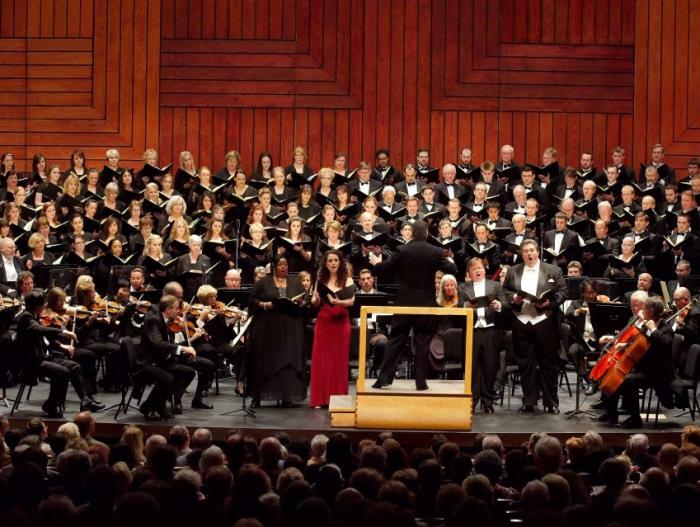 There&apos;s lots to do this Valentine&apos;s weekend in Tampa Bay. But here are just a few of the fun events going on around town. 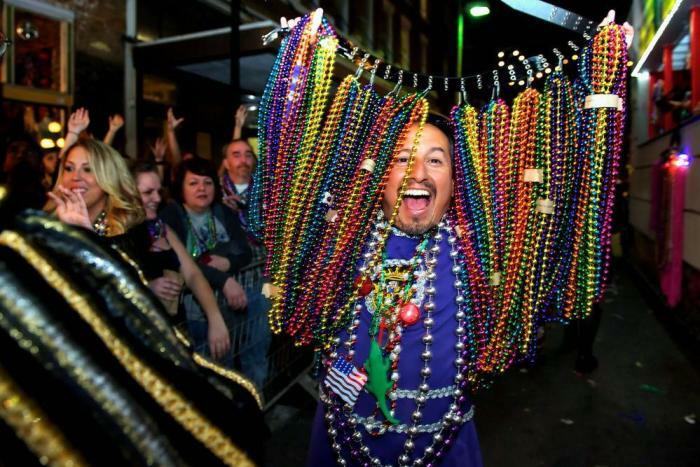 Ybor City will be lighting up with more than 100 luminous floats, krewes and marching bands this Saturday at 7 p.m. Get your pirate booty over to 7th Avenue where you can see all the action from either bleacher seats-- purchase tickets at KnightParade.com-- or anywhere along the sidewalk for free. The parade will start with Rays center fielder Kevin Kiermaier and pitcher Jake Odorizzi in attendance. After the parade, pay a visit to the Cuban Club where a Crash Party will takes place. There&apos;s lots to do this weekend at the Florida State Fair, But this weekend in particular, fair-goers are bound to see Elvis a time or two around the grounds. 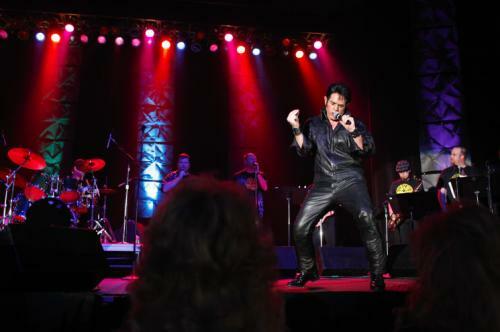 The Elvis Extravaganza will feature an array of Elvis impersonators at 12 p.m. Friday through Sunday on the Coca-Cola Stage. But if animals are more your thing then be sure to check out the daily racing pigs.Or stop by one of the many concerts they have lined up for this weekend like Gary Puckett and the Union Gap (7 p.m. Friday), the Robert Cray Band (7 p.m. Saturday), and Venezuelan singer Ulises Hadjis (6 p.m. Sunday). 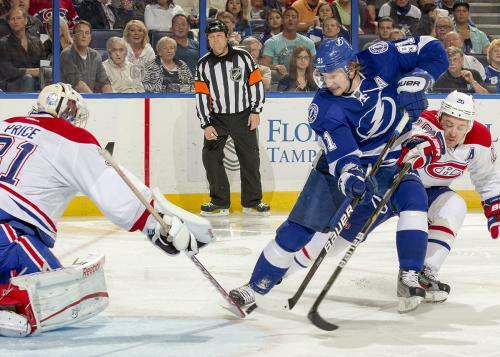 Head to the Amalie Arena this weekend to watch the Lightning strike again. Tickets are on sale for the Lightning vs. Nashville Predators Feb. 12 at 7:30 p.m. or the Lightning vs. St. Louis Blues at 6 p.m. This weekend&apos;s best picture classic is the two hour production "Shakespeare in Love". The show takes you on a journey of a time when Will Shakespeare (Joseph Fiennes) needs passionate inspiration to break a bad case of writer&apos;s block. The story develops as a secret romance with the beautiful Lady Viola (Gwyneth Paltrow) helps the words to start flowing like never before. Go see what makes this romantic comedy a seven-time winner of Academy Awards. Tickets are on sale now.